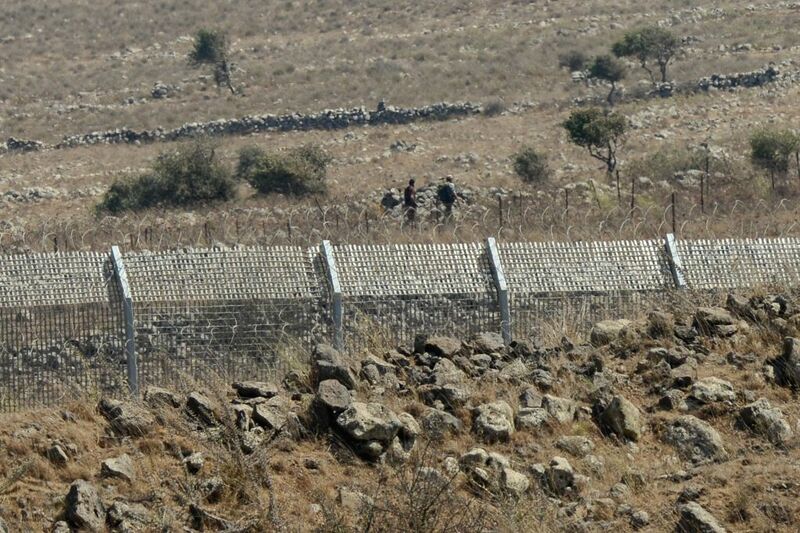 GOLAN HEIGHTS, Aug. 28, 2014 - Syrian rebels are seen next to Quneitra crossing on the Golan Heights, on Aug. 28, 2014. The United Nations demanded Thursday the unconditional and immediate release of 43 detained peacekeepers, who were abducted by "an armed group" in the separation area of Golan Heights between Syria and Israel. Syrian rebels and government forces have engaged in fierce fighting in the area, especially around Quneitra, the largely destroyed and abandoned capital of the Quneitra Governorate in southwestern Syria, to gain the control of the only border crossing between Syria and Israeli-occupied Golan Heights. 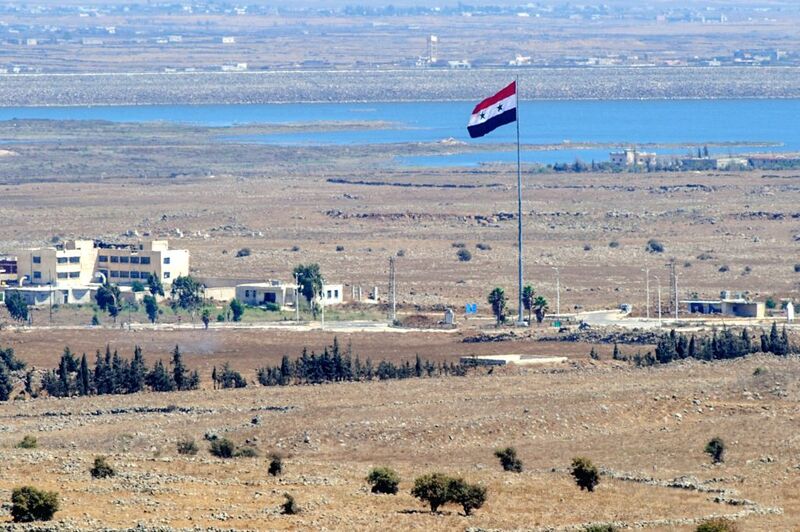 Southern Syrian city of Quneitra is seen on the Golan Heights, on Aug. 28, 2014.